Rituals and a horoscope for the new moon and eclipse in Capricorn! The Full Moon In Capricorn Wants You To Suit Up And Show Up! 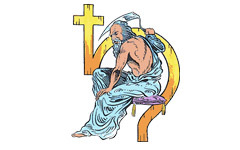 So, what else does this planet represent and what does it mean for our Star Sign Style?